Brrr! It suddenly got cold and I’m running round the house turning the heating on and getting extra jumpers! It had to happen of course, after our strangely warm autumn so far, but I still feel unprepared. So what’s the only rational response to this turn of events? Well, steaming bowls of hot chocolate obviously. But if you’re looking for a healthier option then the steaming bowls have to be filled with soup, and nothing really beats a thick warming soup for a winter feel good factor. This soup was made on the spur of the moment with store cupboard ingredients, including frozen butternut squash, which has become one of my favourite standbys. Of course fresh squash would be even better, but having healthy ingredients in the freezer means quick dishes like this can be made without much thought or planning. Heat the onion in a large saucepan and cook the onion, carrot, garlic and spices (except the garam masala) for several minutes, stirring to coat the vegetables in the spices. Add the squash and lentils and stir briefly, then add the water and salt. Bring the water to the boil, then reduce to a simmer and cook for around 20 minutes. Add the garam masala and black pepper, taste the soup and add more salt if necessary. 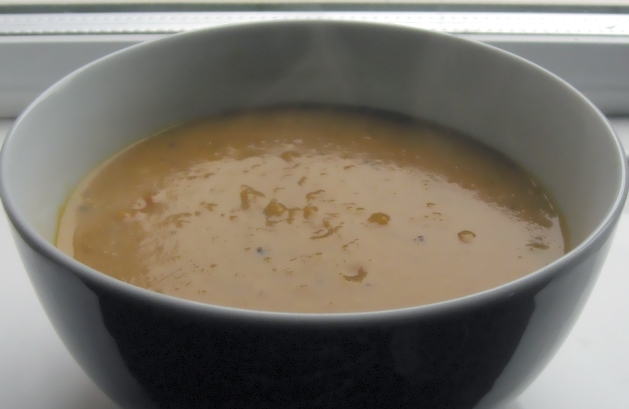 Use a blender to blend the soup until smooth. If you don’t have a blender, then the soup is fine as it is! 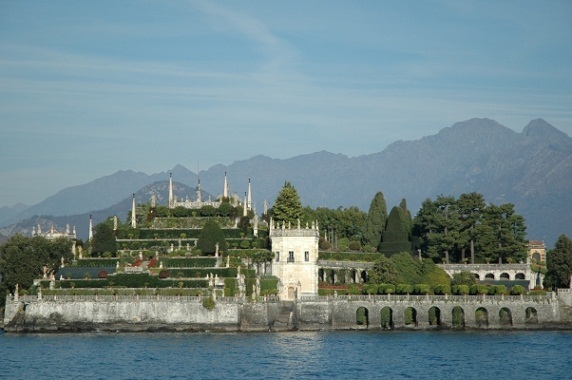 After a long weekend in Stresa on the shores of Italy’s Lake Maggiore, it’s official: I’ve fallen in love! I know it’s not a new discovery, but this really is one of the most beautiful places on earth. Blue shimmering waters surrounded by majestic mountain peaks receding into the mist. Gorgeous! It was one of those trips that just fell into place, with beautiful sunny weather, and unually for vegetarian travellers, great food at every turn. 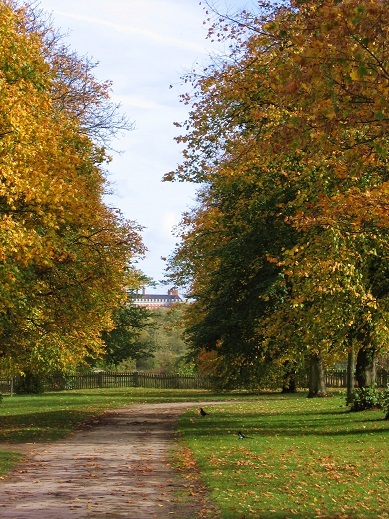 Each day seemed to bring another delicious lunch in a yet more spectacular location. There was a real sense of seasonal eating here, with much use made of local mushrooms, pumpkins and root veg. There were top quality simple meals of pasta with tomato sauce, fresh bread and salad, but also unusual dishes of herby polenta and sweet pumpkin gnocchi. 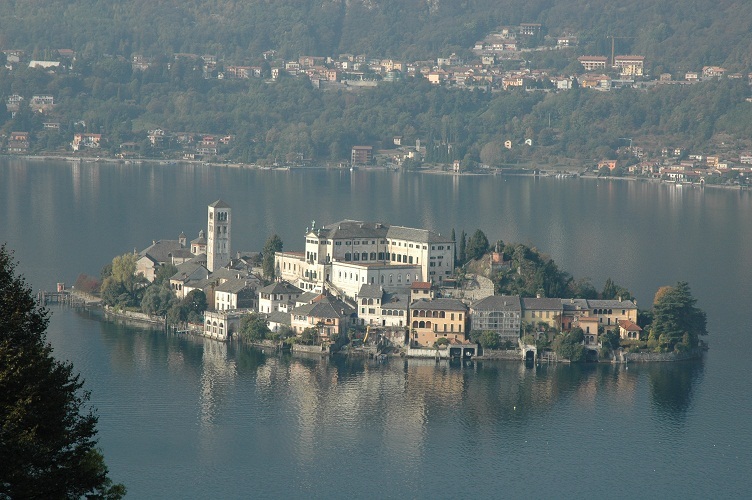 We only had four days, but as well as Stresa we visited Arona, also on Lake Maggiore and Orta San Giulio on Lake Orta. We ate well everywhere and below is a list of recommendations. Overlooking Lake Maggiore to the Rocca de Angera on the far side. The had a special 3 course mushroom menu here and we had a wild mushroom tagliatelle as well as gnocchi in a rich tomato and mozzarella sauce. We stopped in here twice for pre-dinner drinks and nibbles. It has a great atmosphere and excellent wine list. Excellent herby polenta with garlicky roast vegetables and a rich wild mushroom risotto. 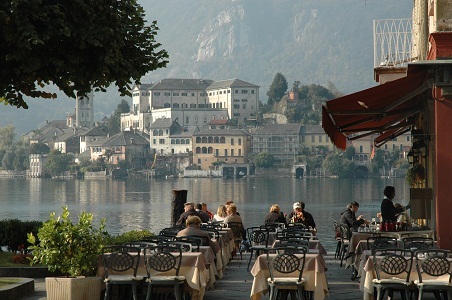 The New Bar, Isola Superiore dei Pescatori, Lake Maggiore – on the far shore of the island from the ferry port. 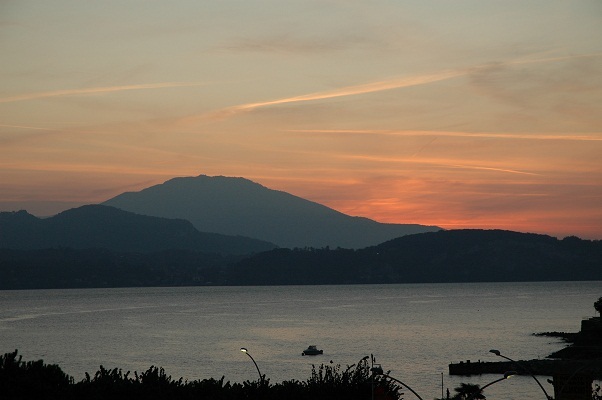 Another spectacular location on the lakeside with views over to Verbania. A simple meal of pasta and tomato sauce, mozzarella and basil panino with a goats cheese salad and bread. Great value pizza with salad and bread, served with style in a lively atmoshpere. Top class cuisine with knowledgable and friendly staff. We had Tortino Rustico, an eggy savoury cake with grilled courgettes and Gnocchi with pureed pumpkin topped with crumbled amaretti, sweet and intriguing. An even more sublime view over Lake Orta towards Isola San Giulio accompanied by another simple, but perfect meal of pasta, bread and salad. For a more detailed article on our trip see here. Veggie Sausages for Sausage Week! Apparently we’re in the middle of British sausage week at the moment, and I hate to miss out, so to show that vegetarians have been making British sausages for some time, here are a couple of sausage recipes from Early Vegetarian Recipes. Mince finely the eggs and mushrooms, add curry powder, salt, pepper, and one tablespoonful of the bread crumbs (which should be very fine); bind altogether with half the beaten egg and shape into little sausages, roll them in the remainder of the egg and bread crumbs, and fry in boiling oil until brown (about half a minute). Sufficient for two persons. Boil the lentils and onion, sliced, in the tomato juice (having previously strained away the pulp) for one and a half hours; add one teaspoonful of salt and a quarter of pepper; strain. When cool, take a quarter of a pound of the lentils, add the remainder of the seasoning and the tomato pulp, which must have been squeezed quite dry, chop all fine, add three ounces of breadcrumbs and half a beaten egg. Shape into little sausages, roll in the remainder of the egg and bread crumbs, and fry in boiling oil. Thicken the liquor which was strained off with the butter and flour, and serve separately.